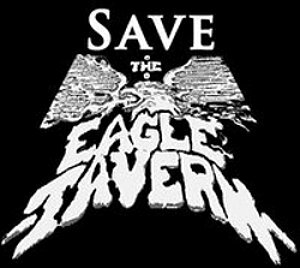 It has recently come to our attention that a non-LGBT group of entrepreneurs has entered into a purchase agreement for the former EagleTavern. This comes as a shock to many in the LGBT community as there was no outreach done or notice given about this historical community space despite the fact that many LGBT San Franciscans had expressed much interest in the building’s future. Furthermore our community had previously heard that there were queer entrepreneurs in negotiation to take over this space; buyers who intended to return it to a place that would continue to serve as a center to those who previously patronized the Eagle and enjoyed it as a LGBT-friendly space.